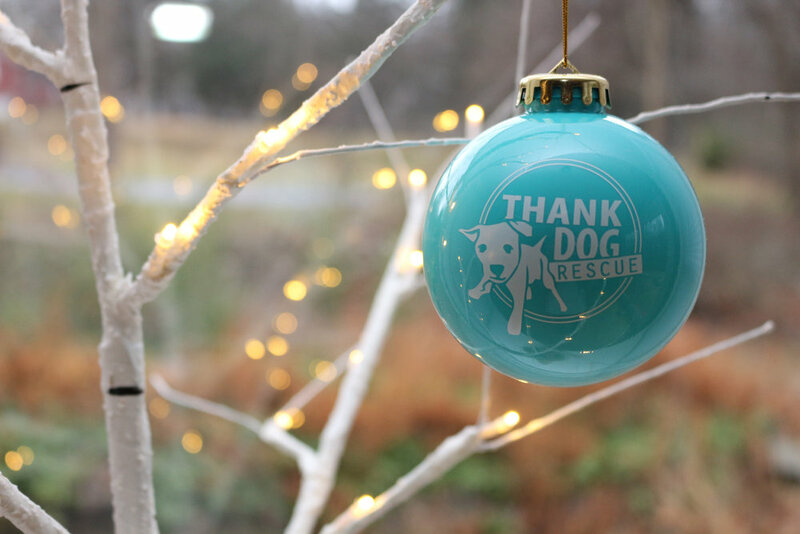 Thank Dog Rescue is an IRS approved 501(c)(3) charitable organization that operates on public funding from generous folks like you. Most of the funds raised go directly to veterinary care, food and supplies for the dogs in our care. And if you've ever owned and loved a dog, you know how costly, yet priceless, it can be. Your donation is tax deductible to the extent allowed by law. Here are several ways to donate to our cause, including a few that won't cost you a penny. As always, we welcome ideas for other ways to raise money. Please contact us if you have any leads. Thank you for your support! This button is for general donations of any denomination. If you'd like to sponsor a dog, please indicate the dog's name in the special instructions section. 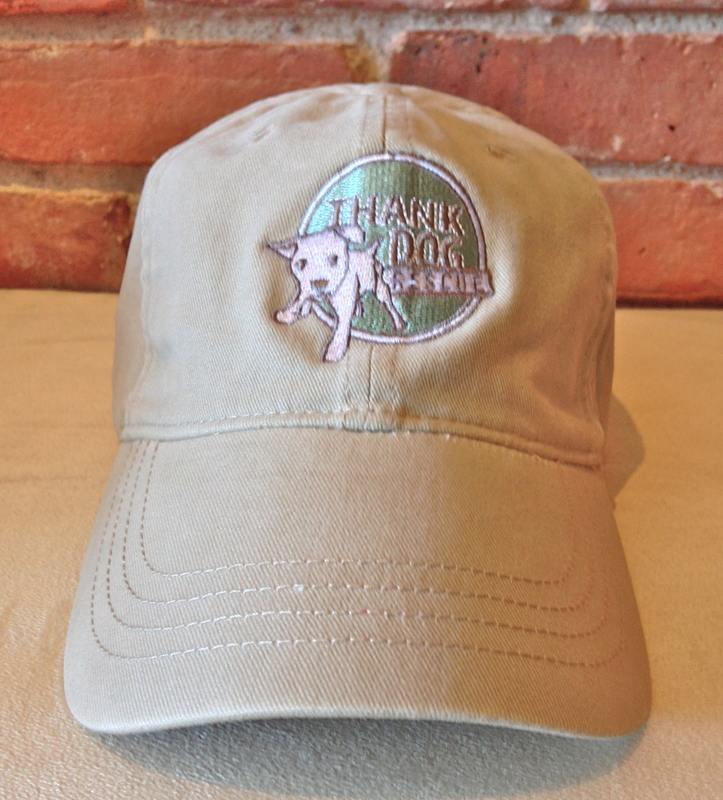 Please consider becoming a sustaining supporter of Thank Dog Rescue with a monthly donation. Click on the drop down menu to choose your support level, then click subscribe. 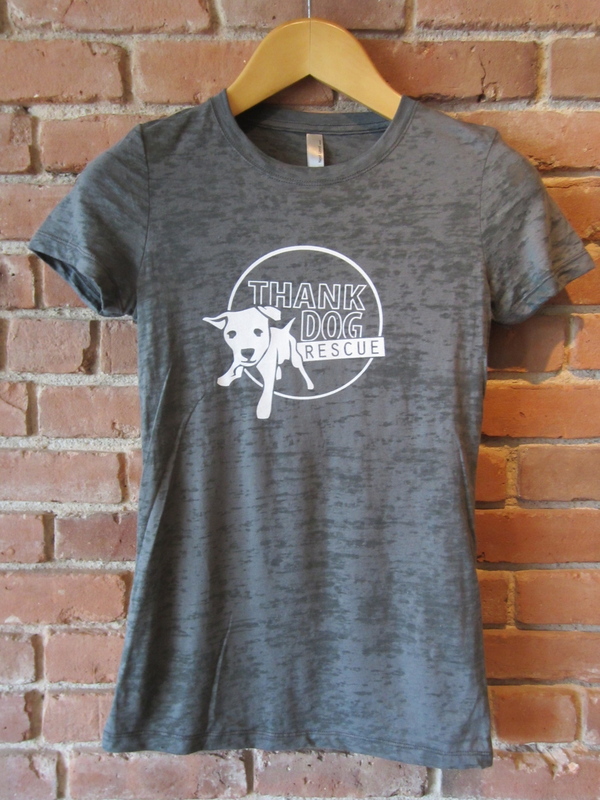 Every purchase from our TDR Shop helps to raise money for our cause. 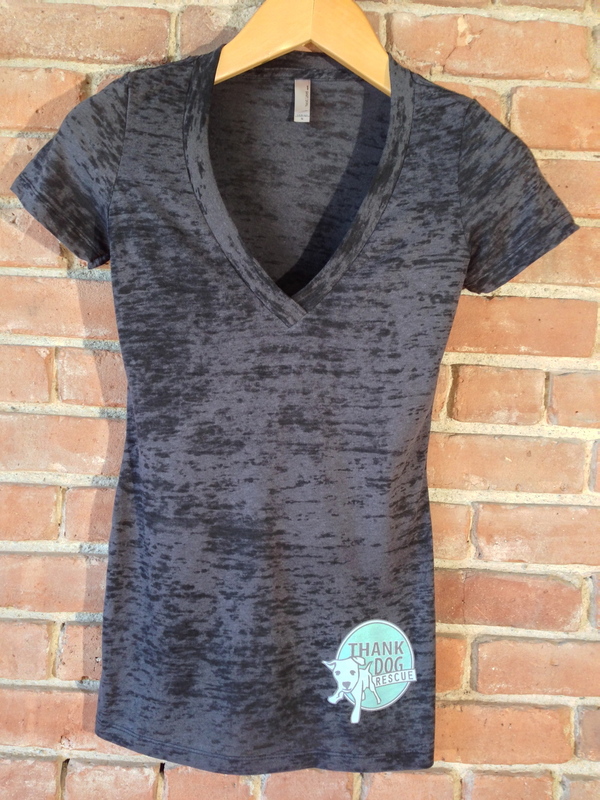 These are the items we sell at events, but if you can't get to one, you can order them here. Order products from our Amazon Wishlist. Choose from our general Thank Dog Rescue Wish List or a specific foster's wish list. You will notice that our link shows smile.amazon.com - click on the link to the right to choose Thank Dog Rescue as the charity to benefit from this additional the AmazonSmile Foundation. 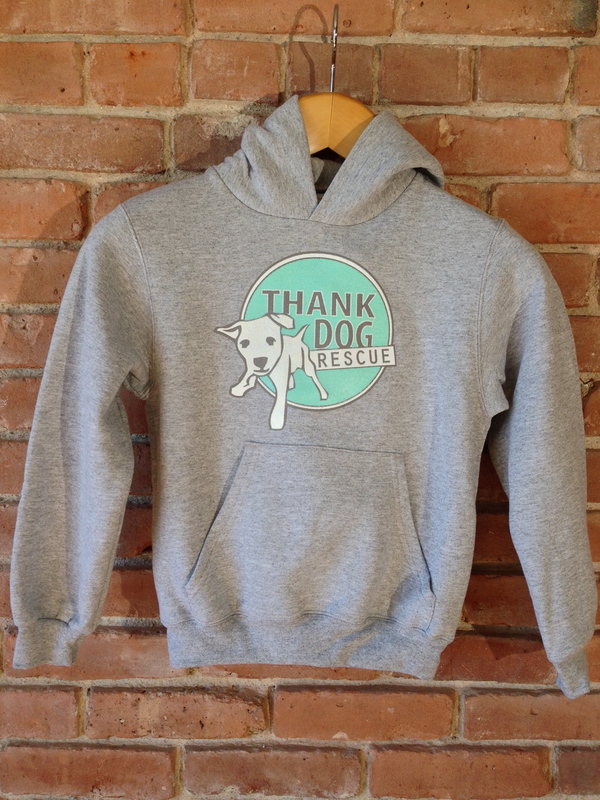 For every eligible purchase, they will donate 0.5% to Thank Dog Rescue just because you did. BarkBox is a New York City based dog-lovin' company that sends high quality dog products to your pup every month. Each box is full of 4-6 goodies like bones, bully sticks, toys, treats, gadgets, shampoos, hygiene products, and more. 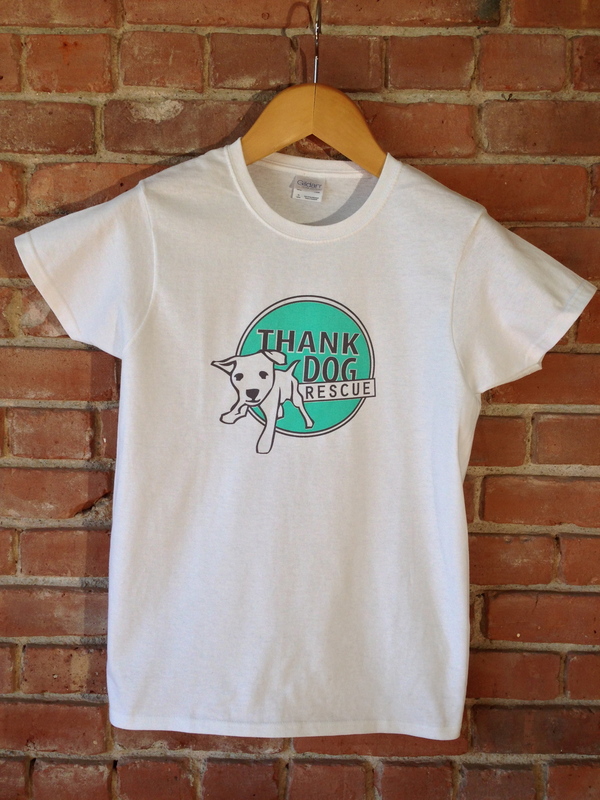 BarkBox offers 10% off new subscriptions and a $15 donation to Thank Dog Rescue. Even if you are already a BarkBox customer, NEW subscriptions are eligible for this offer. Our code THA10BBX1 is good for 10% off any subscription of monthly goodies - the perfect gift for your dog and/or dog lover. 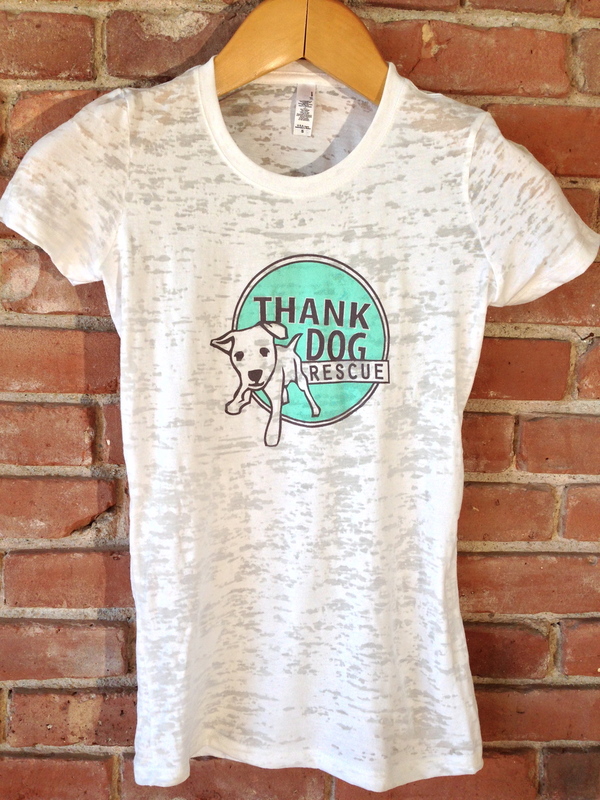 For every subscription ordered, Thank Dog Rescue will score a $15 donation! How cool is that? Find out more about BarkBox. 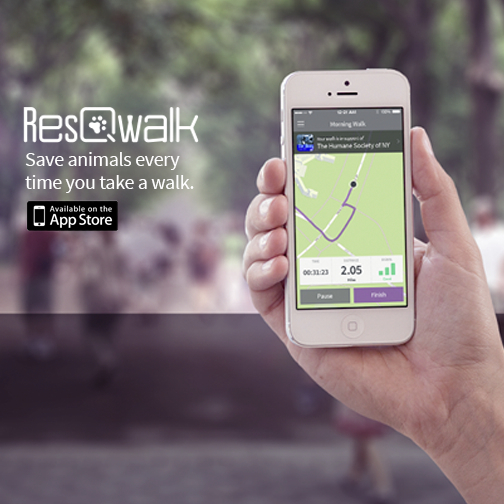 Download this free iPhone app and earn Thank Dog Rescue money for each mile you walk! iGive. com is a great way to donate without spending an extra dime. 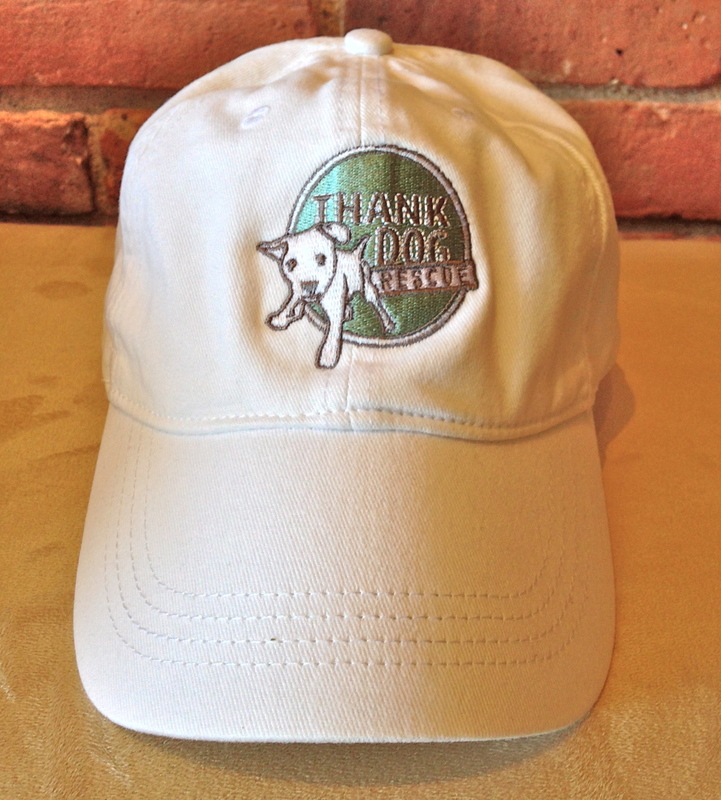 Install the iGive button and a variable percentage of your purchase is donated to Thank Dog Rescue. You're spending money you were already going to spend on things you need, while at the same time, donating to a great cause. 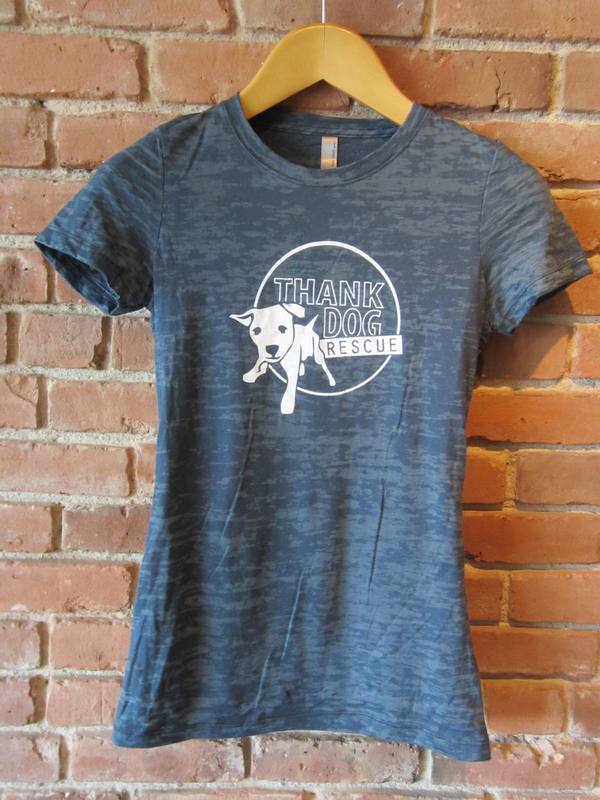 We at Thank Dog Rescue find ourselves doing a lot of online shopping, just for that little extra padding toward our rescue funds. And with many online retailers offering free shipping, it's kind of a no-brainer. You will be amazed at the number of participating retailers. Install the button today on every computer at home and at work (we won't tell your boss that you're shopping!) Click on the iGive.com icon above to get started or click here. We respect your privacy. 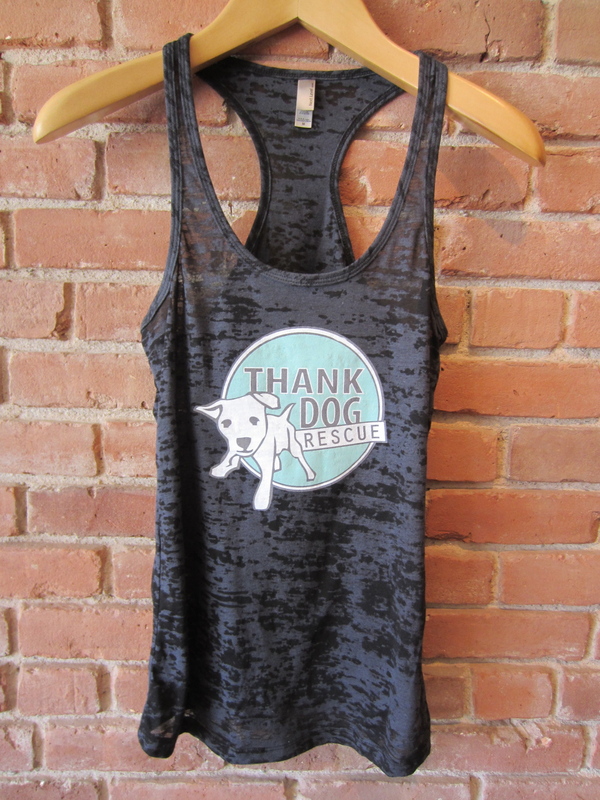 Thank Dog Rescue, Inc. does not sell, trade, or share your contact information with any other organization and will not use contact information to send mailings on behalf of any other organization. In addition, any donor contact information is a requirement of the IRS with respect to contributions, but it is not for publication. All donor contact information will be kept confidential and used for internal purposes only, and will not be shared without the express permission of the donor.